Yay! 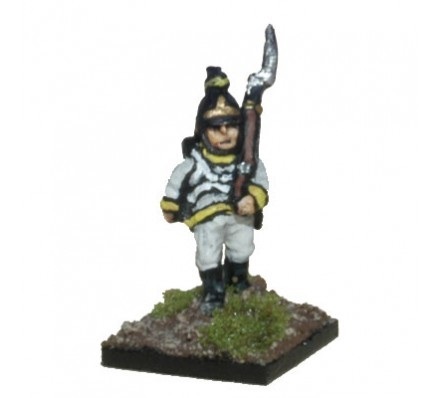 We've just finished a major overhaul of the 10mm Napoleonic infantry and cavalry brigade packs which are often played with our Colours & Guns rules. They all now have all relevant pictures and our highest resolution photographs - some of which will enlarge as you hover over them. and we might add Swedish and Ottoman Turk for good measure!! They are easily found using the search box of our website or by clicking the link.